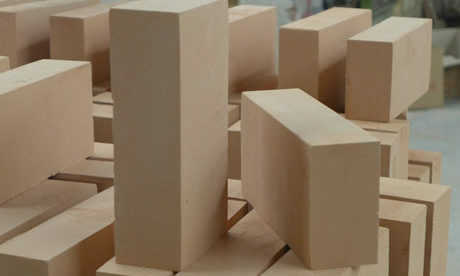 Kiln Refractory for sale in Rongsheng manufacturer play an important peformance on high temperature resistance, strong slag erosion resistance and heat insulation. 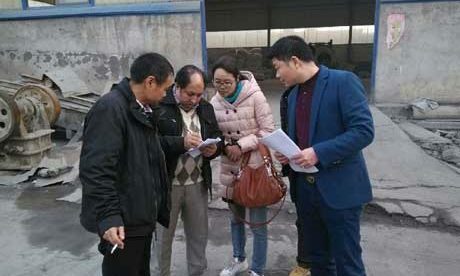 Through the study for the characters of industrial kiln and analysis for refractories’ erosion theory in the damageable zone of outlet, burning zone, kiln tail and cooling machine front-end, here to put forward some available refractory materials for these position. And also point out the relation between refractory service life and masonry &firing. As the adjustment of nation industry policy, large dry-process rotary kiln will replace a multitude of shaft kiln and small type rotary kiln, thus there will be less demand for traditional refractory materials and more need for high quality refractory. 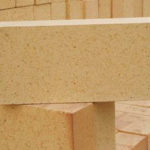 At the same time, as the change of working condition, there will be much strictly requirement for refractory materials. 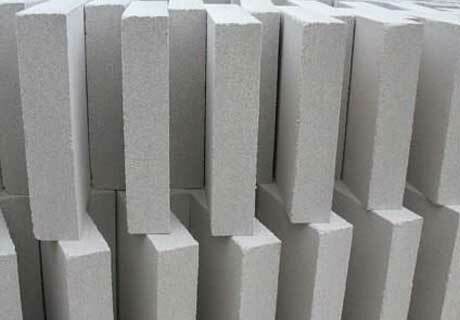 Especially for refractory in the position of outlet, transitional zone, kiln tail Anti-skinning and cooling machine front-end, which cannot match with refractory service life in other positions and will make much loss. 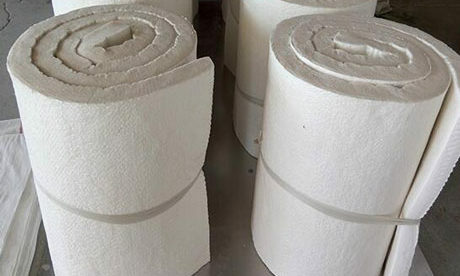 Refractory insulation materials mainly as the kiln lining materials and heat insulation filler will protect kiln shell to lower its temperature, reduce heat loss, lower heat consumption of clinker, reduce the materials’ temperature difference between kiln lining and kiln center position and promote the stabilization of kiln heating system. 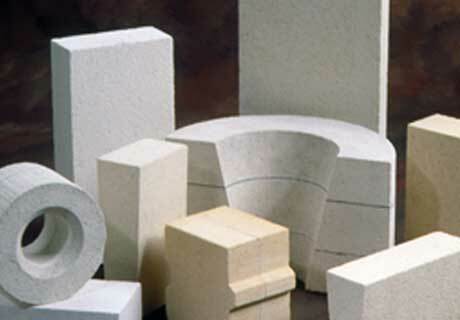 Kiln lining refractory materials and refractory insulation materials will directly affect the industrial kiln running rate and clinker products quality. 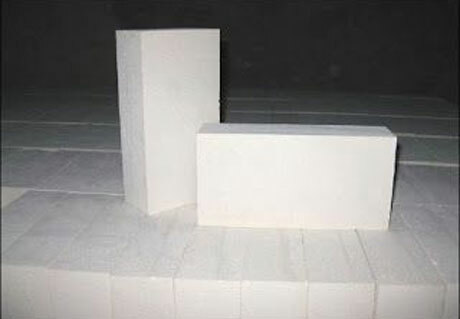 Therefore, it is very important to choose kiln refractory materials. 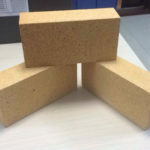 When choosing, consider the mechanical strength, refractoriness, thermal shock resistance, properties resisting chemical corrosion, thermal expansion or volume stability, thermal conductivity, wear resistance, porosity rate of high heat insulation materials. 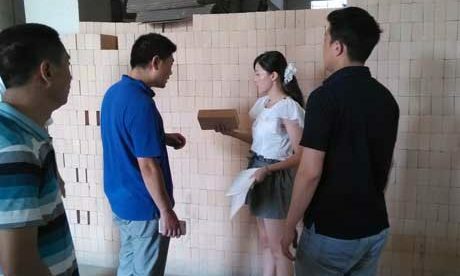 Industrial kiln is not only fuel-burning equipment, but also material transmission equipment. There are several reaction zones along the kiln body according to the firing process of kiln fuel. 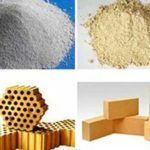 As the difference of reaction process and fuel temperature and condition for each zone, there is different requirement for lining materials and heat insulation refractory. Thus, lining materials and thermal insulation materials in each zone for rotary kiln or shaft kiln will be different. Kiln lining for outlet is one of the weakest linings in the large rotary kiln. 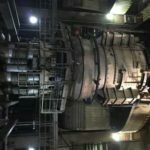 In the manufacturing process of large dry-process rotary kiln, the service cycle of kiln lining for outlet seriously restricts the whole kiln service life. Through adjusting the grain composition of raw materials to improve the density of castable, which result various performances on high strength, strong wear resistance, good thermal shock resistance, strong chemical erosion resistance and over 8 months service life. 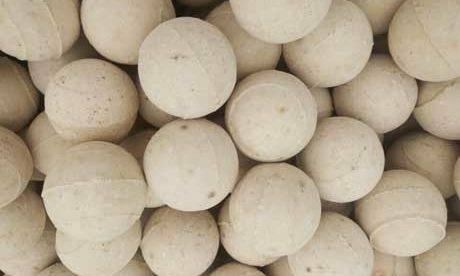 Burning zone is located in the high temperature chemical atmosphere, kiln fuel temperature is 1400-1500℃ along with molten liquid. 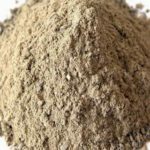 Refractory is generally coated by raw materials and along with the turning of kiln body, so kiln lining is always spalling. 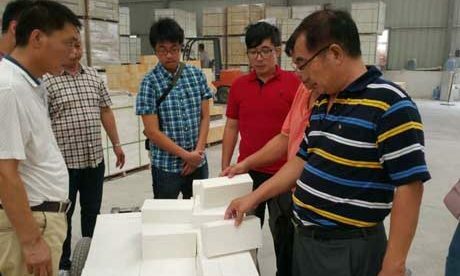 Adopting high temperature sintered magnesite-chrome brick and direct bonding magnesite-chrome brick will play better service performance on good heat stability and anti-strip. Transitional zone have the similar working condition to burning zone. 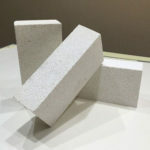 Adopt spinel brick to replace magnesite-chrome brick because of its low iron content, excellent wear resistance, strong alkali corrosion resistance and longer service cycle. 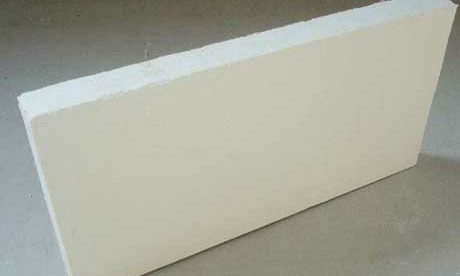 Temperature in the kiln tail is about 1000℃, there is not spalling . 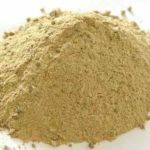 Adopt steel fiber to enhance high alumina castable. Refractory in the cooling machine front-end is easy to break. In the front end of cooling machine, there is lager temperature difference between materials and second air. 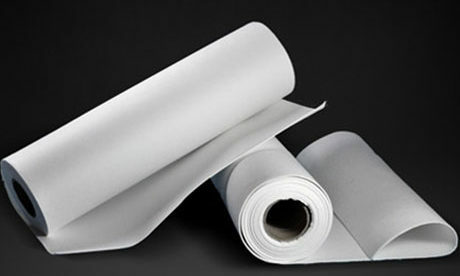 Lining is continually bearing and contacting two different temperatures, which is easy to result the lining’s breaking. 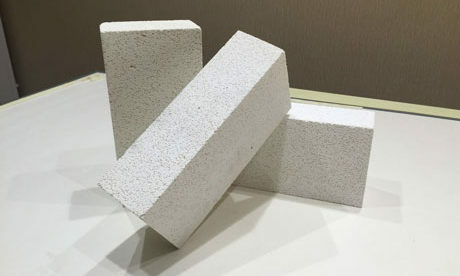 Adopt high temperature strength refractory mortar to ensure the higher bonding strength with its good thermal shock resistance, strong chemical erosion resistance and good wear resistance. 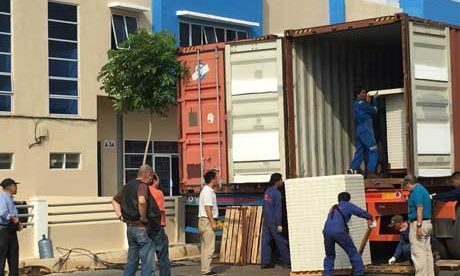 Adopt wet process to build industrial kiln, which is better to prevent the part concentration and masonry breaking. 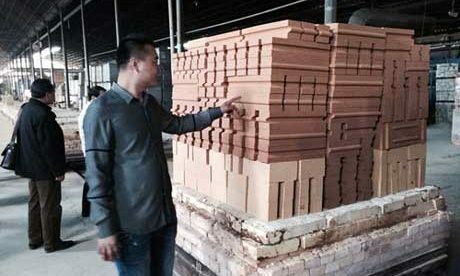 There are various refractory materials for kiln building in Rongsheng Manufatcturer at sale. 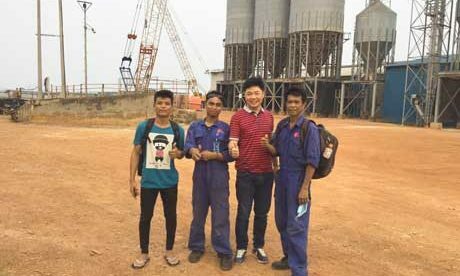 So in order to prolong the service life of large rotary kiln, the right refractory must be adopted for the right position of kiln.